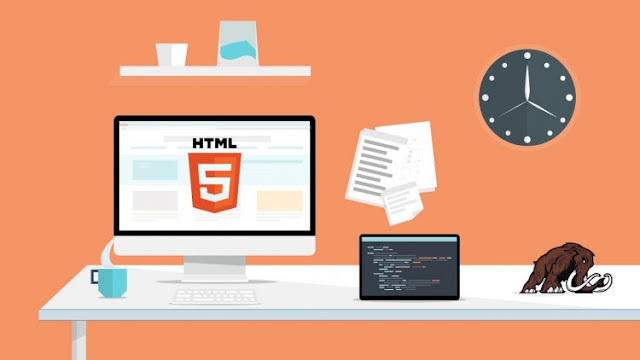 Today W3C releases HTML 5.2. This is the second revision of HTML5, following last year’s HTML 5.1 Recommendation. 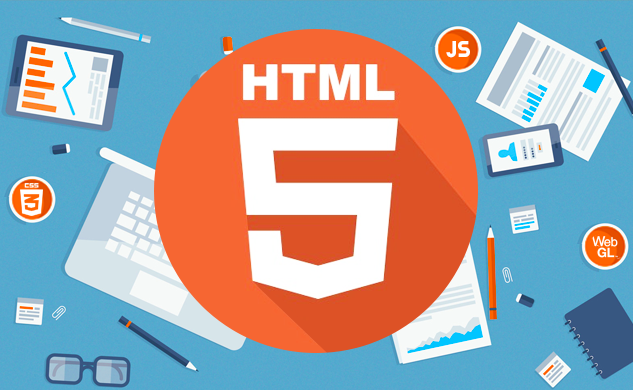 In 2014 we expressed a goal to produce a revision roughly every year; HTML 5.2 is a continuation of that commitment. This Recommendation like its predecessor provides an updated stable guide to what is HTML. In the past year there has been a significant cleanup of the specification. We have introduced some new features, and removed things that are no longer part of the modern Web Platform, or that never achieved broad interoperability. As always we have also fixed bugs in the specification, making sure it adapts to the changing reality of the Web. Many of the features added integrate other work done in W3C. The Payment Request API promises to make commerce on the Web far easier, reducing the risks of making a mistake or being caught by an unscrupulous operator. New security features such as Content Security Policy protect users more effectively, while new work incorporated from ARIA helps developers offer people with disabilities a good user experience of their applications. HTML 5.2 makes the venerable plugin system obsolete. The Web was once extended by plugins – downloaded code with great power over the user’s computer. New technologies or capabilities such as virtual reality or speech interaction are now developed as part of the Web Platform. This allows for better control over potential security flaws, often reduces the cost of development, and enables more focus on the services people want to build than the platform they stand on. Clarifications and bug fixes bring the HTML Recommendation closer to what has been deployed recently. The definition for the main element has been updated to support modern responsive design patterns, the style element can be used inside the body element. Numerous constraints on code have been loosened, while where necessary for interoperability or security a few have been carefully reinforced. Browsers are encouraged to provide better support for internationalised email addresses that let people around the world write the letters they grew up with, supporting their own language and community. These are just some examples of W3C’s work to ensure the HTML specification reflects the reality of the Web. There are many other changes large and small in this update, which developers can use with confidence as a reference. With this update we bid farewell to some of our editing team Steve Faulkner and Travis Leithead, who began as editors of HTML 5.0, Arron Eicholz, who worked on the new code structure for HTML 5.1, and Alex Danilo, who joined when HTML 5.1 was still in development. Their contributions have been important, and they join the many people who have dedicated untold efforts to develop HTML over the years. Today also sees the First Public Working Draft of HTML 5.3. This was part of our existing plans to produce a new HTML Recommendation in 2018. 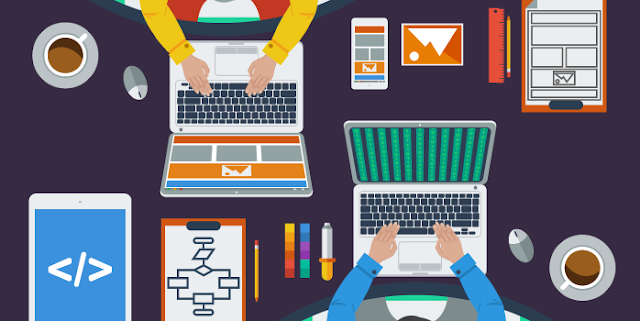 This week WHATWG announced a new structure, and we are again exploring ways to collaborate with them on HTML. While this means the current plans may change, we remain committed to ensuring that HTML development takes into account the needs of the global community, and that HTML continues to improve in areas like accessibility, internationalisation, and enabling privacy alongside providing greater interoperability, performance, and security. Sangwhan Moon continues as an editor, joined by Bruce Lawson, Patricia Aas, Shwetank Dixit, Terence Eden, and Xiaoqian Wu to continue the work of updating HTML. Thanks again to Steve Faulkner, who stayed on until now to help with the transition before returning his focus to editing the ARIA in HTML and HTML AAM specifications at W3C. We are pleased to have such a broad-based team, and we believe their strong combination of global experience will help as they work with the chairs, W3C staff, the Working Group and other contributors to meet the world’s needs. While there is always fairly mundane work to do maintaining and enhancing the quality of the HTML specification, 2018 promises an exciting year for HTML, with new features reaching the level of maturity necessary for a W3C Recommendation. The Web was developed as a platform for everyone, and broad participation in its development, representing the diversity of stakeholders in its success, is vital to keeping it that way. For that reason among others, many thanks are due to all of the 250 or so individuals who contributed to this particular version over the last year. We are also grateful to the people who have already helped move HTML forward with early contributions to 5.3. We look forward to collaborating with many more of you as we continue a key part of W3C’s mission.